The values of precious metals, gold and silver, have increased in value tremendously over the last 10 years. Gold has gone from around $300 per ounce in 2000 to over $1,400 in April 2010. Many observers expect these metals to continue to increase in value. Someone with money in an IRA not making these kinds of returns may ask: how do you do precious metal IRA investing? A point to remember is owning precious metal does not earn any income. The only gains come from an increasing price of the gold or silver owned. There are two paths to precious metal IRA investing: The purchase of the physical metals or through a fund holding the physical metals. Establish an IRA with a self-directed IRA custodian. Two companies which handle precious metals IRAs are GoldStar Trust Company and Entrust New Direction. Transfer your current IRA to the new custodian. Find a gold dealer who will sell and store the gold and/or silver. Direct the IRA custodian to purchase the precious metals from your selected metals dealer. The IRA custodian keeps the IRA investment legal for tax purposes and the gold dealer maintains an account in the name of your IRA. 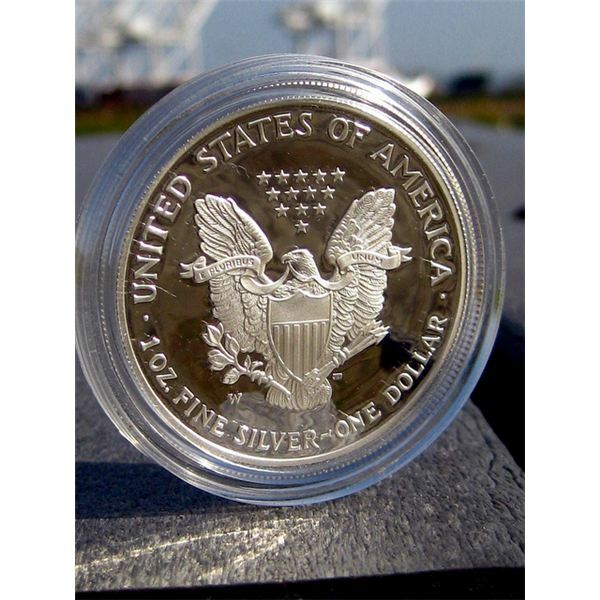 You cannot buy collectible coins in a precious metals IRA. The only acceptable investments are bars or certain coins which are at least 0.999 pure metal. The precious metal must be held in a depository and cannot be stored in your home safe. Before setting up a self-directed IRA for precious metal investing, check on the fees involved. The IRA custodian will charge an account opening fee, annual maintenance fee and account closing fee. The maintenance fee can be $200 per year or more. The metals depository will also charge a annual or monthly fee to hold the bars or coins. Another path to precious metals IRA investing is through exchange traded funds. ETFs are available which own the physical precious metals — gold, silver, platinum and palladium. IRA precious metal investing involves opening an IRA account with an online stock broker, transferring your IRA money into the new account and buying shares of the selected precious metal ETFs. iShares Gold Trust, symbol IAU. ETFS Physical Swiss Gold, symbol SGOL. ETFS Physical Asian Gold, symbol AGOL. ETFS Physical Silver, symbol SIVR. ETFS Physical Platinum, symbol PPLT. ETFS Physical Palladium, symbol PALL. ETFS Physical Precious Metals Basket Shares, symbol GLTR. ETFS Physical White Metals Basket Shares, symbol WITE. There is no cost to open an IRA with a brokerage firm. The annual maintenance fee will be from zero to $30. The main cost of ETF investing is the $5 to $10 commission charged each time shares are bought or sold.